Visiting the Gold Coast region from New Zealand is Bare Kiwi founder, Kyle “te Kiwi” Mulinder. Armed with a healthy arsenal of photographic equipment to document the excitement he finds along the way during his time in Queensland, Kyle experienced a perfect morning with Hot Air Balloon Gold Coast. Sharing his flight here, live to Instagram. 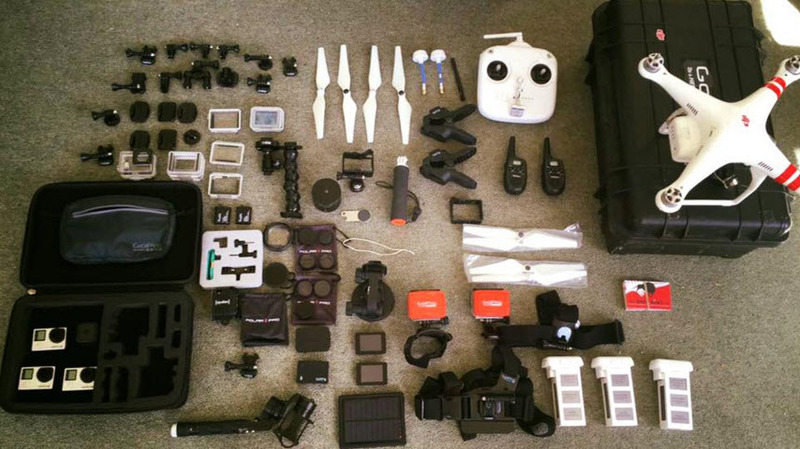 Check out the collection of equipment Kyle has packed for his Queensland experience!